Tourists Won’t Pay the PRAT. You Will. A La Crosse County Household will Pay More $105 Per Year in Premier Resort Area Tax. The Premier Resort Area Tax (PRAT) was created for communities that see a swell of tourists in the summer months – ex. the population of Wisconsin Dells increases from 6,000 to 4 million. PRAT is a way for them to take in additional revenue beyond their sales tax at nearly every type of business a tourist could visit – because it’s the Dells and that’s what tourists do there. Fitness Centers, florists and bakeries all collect the tax. But I’m Not A Tourist, Why Am I Paying? 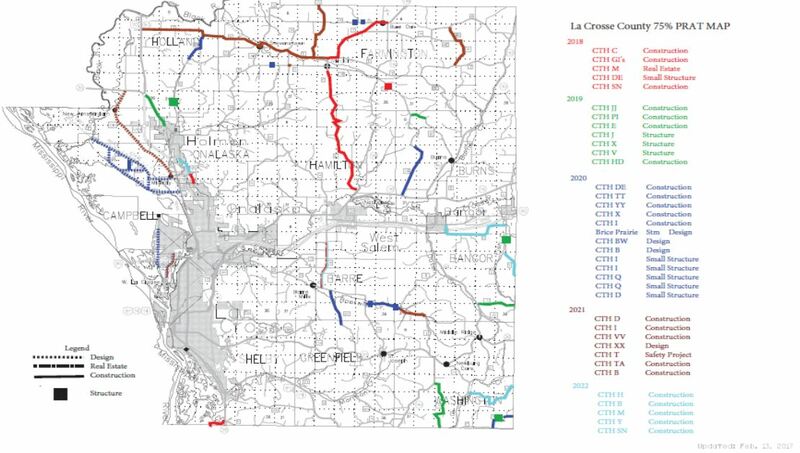 The difficulty with the PRAT in areas like La Crosse County that see fewer than 5% tourists is you and I pay the tax more than the tourists do. This is why municipalities and counties have to get state approval to collect the tax, because it’s essentially an extra sales tax you and I pay at nearly every place we like to have fun or eat out. Per the La Crosse County Board’s numbers, we know they expect to raise $6.6 million. They know 74% of this tax will be collected by you and I, not tourists. There are 46,345 households in La Crosse County. If no revenue sharing model is created. ambulances; and other equipment or materials dedicated to public safety or public works. Because the County is imposing the tax, the money can only be used on county, not municipal roads. Each municipality in the county would not be able to additionally impose the tax. While called a premier resort area tax, it will be paid by locals as well as visitors. There are 814 businesses in the impacted business codes – out of approximately 5,246 in the County (16%) – it impacts at least 33% of the Chamber’s membership when considering retail and food industries alone. The State of Wisconsin selected businesses based on Standard Industry Classification (SIC) codes to collect the tax because they are more likely to have tourists as customers. A SIC code is based on its primary business activity. The resolution calls for a tax of all tourism related-products. This is wording taken from other communities that had resolutions that passed. However, all purchases at the specified industries/businesses would be taxed. The current 0.5% sales tax is the most the County can apply. The County would need legislative approval to increase the sales tax further. At this time, the county is not looking to sunset this tax, it would continue on. It is not in the current referendum. The County says it would not rule it out. Increases to the tax would require legislative approval. Currently the county is borrowing/bonding $2.7 mil for transportation improvements. This would not occur if the PRAT is implemented. The County will be contracting out this work — it will support private sector jobs. The work will not be completed by County Highway workers. If a seller is subject to the premier resort area tax, the seller must register with the department and report the tax on the premier resort area tax return. The premier resort area tax return may be filed and paid electronically using My Tax Account, the department’s online filing system, at revenue.wi.gov. After the adopting the tax, the county or municipality will receive quarterly from the Department of Revenue (1) a distribution for the county or municipality’s share of the premier resort tax revenue, and (2) a report showing the name of each person who reported the premier resort are tax for that particular county or municipality. This monthly report is confidential and can only be disclosed and made available to those persons authorized by the chair, president, or trustee of the area’s governing body. A county or municipality receives 97% of the taxes reported minus the municipality’s or county’s portion of the retailers’ discounts. Distributions are increased or decreased to reflect subsequent refunds, audit adjustments and all other adjustments of the taxes previously distributed. You will pay for infrastructure improvements. It can be paid through property taxes, the PRAT or other taxes (gas, sales, wheel, tolls). This creates a mechanism to collect dollars from tourists/those outside our area versus 100% of infrastructure needs currently being placed on county taxpayer. This is one of the few options available to the county to raise funds. Municipalities have additional options. The funds are restricted to infrastructure. This reduces the county’s borrowing, saving debt payments and burden on property taxes. 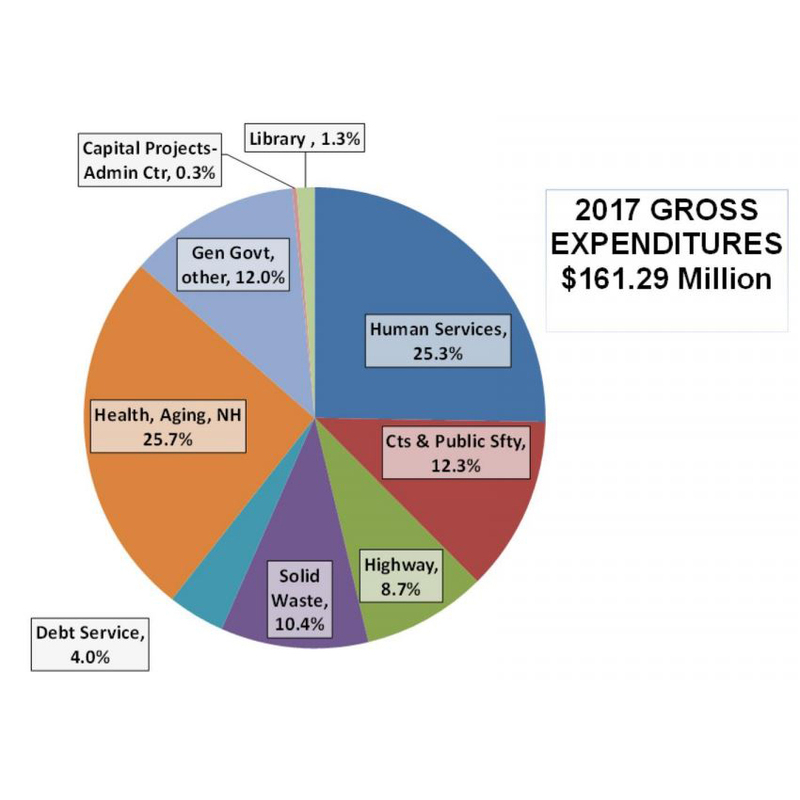 The county currently is paying close to 23-cents of every dollar in debt service on transportation improvements. There is concern some larger conventions that look at total cost will be deterred. Brick and mortar retail that are already at a 5.5% disadvantage (sale tax) to online retailers (who do not pay sales tax). This widens the gap. The same competitive disadvantage is raised by businesses that compete with Minnesota companies (ex. travel to Rochester to buy). If a person makes a purchase using a credit card, the business will see an increase in their fees because of the added tax .